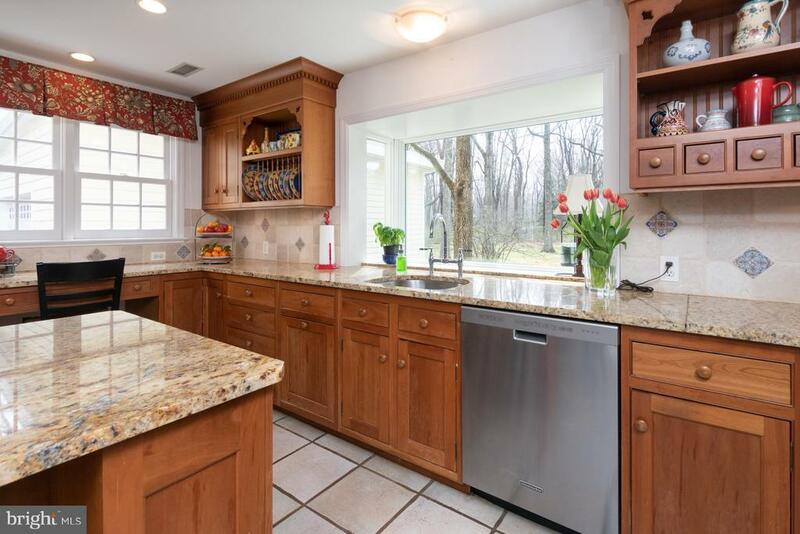 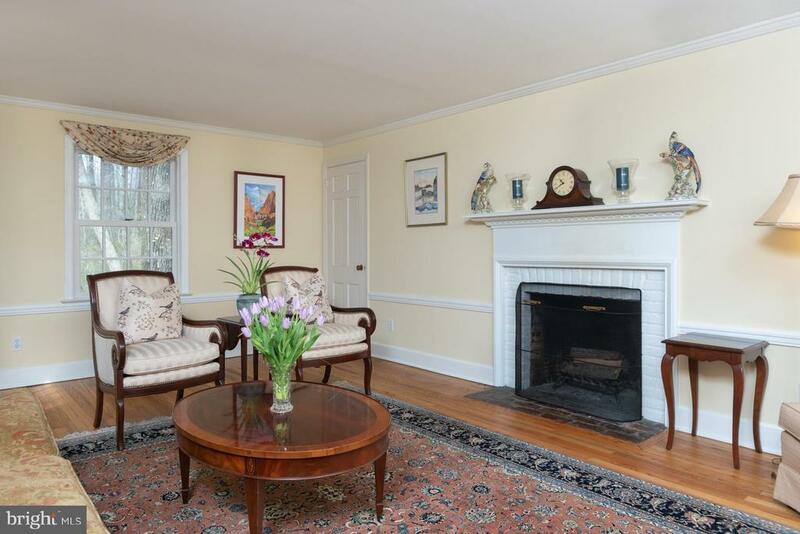 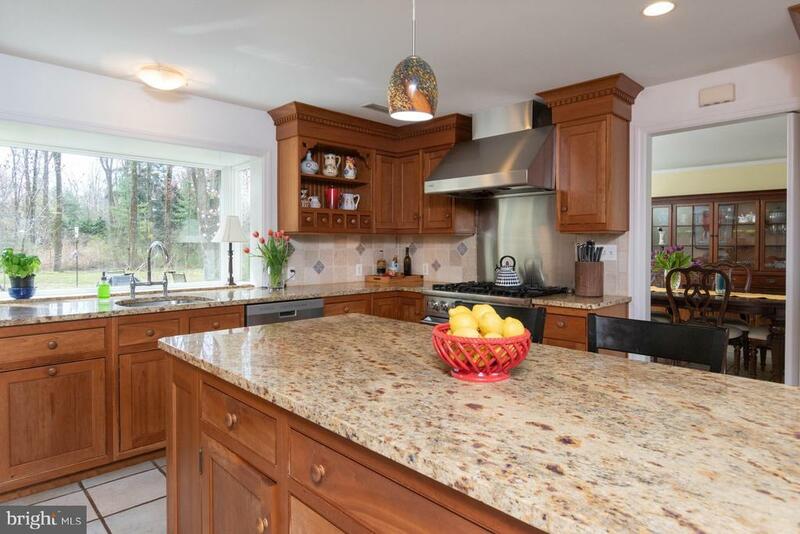 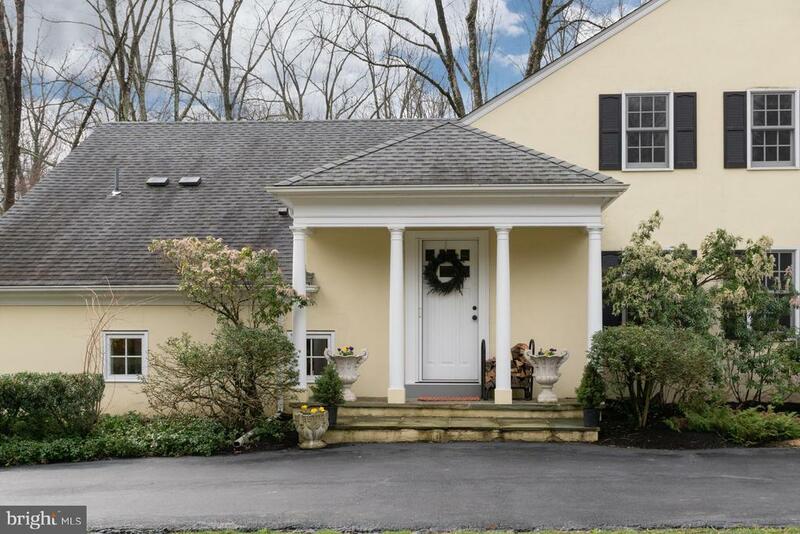 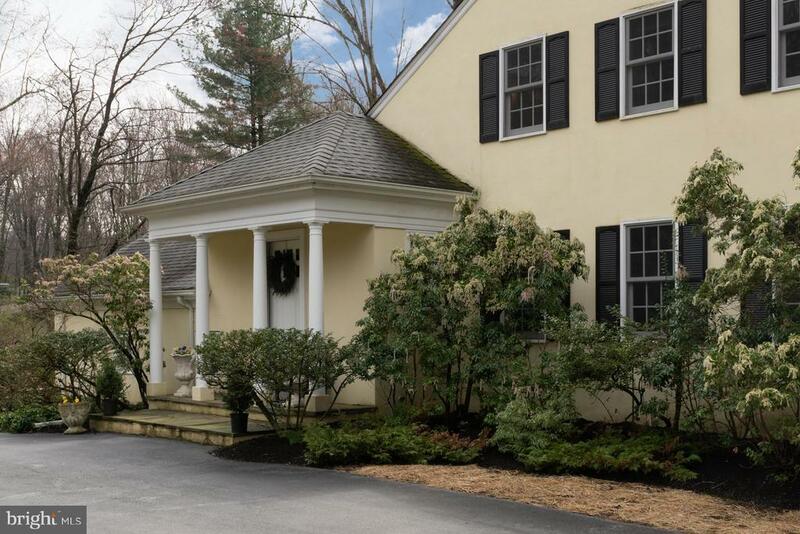 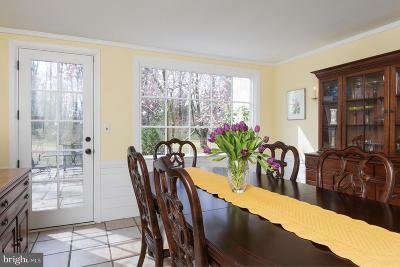 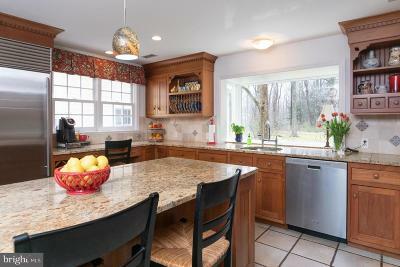 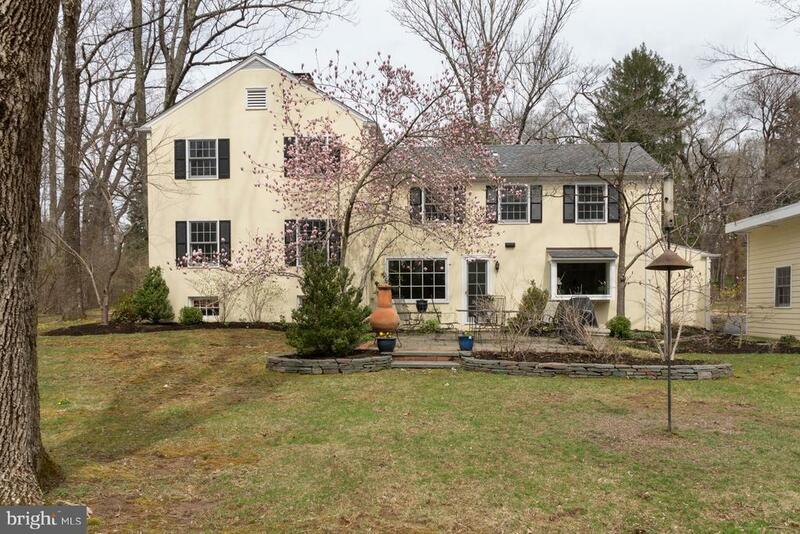 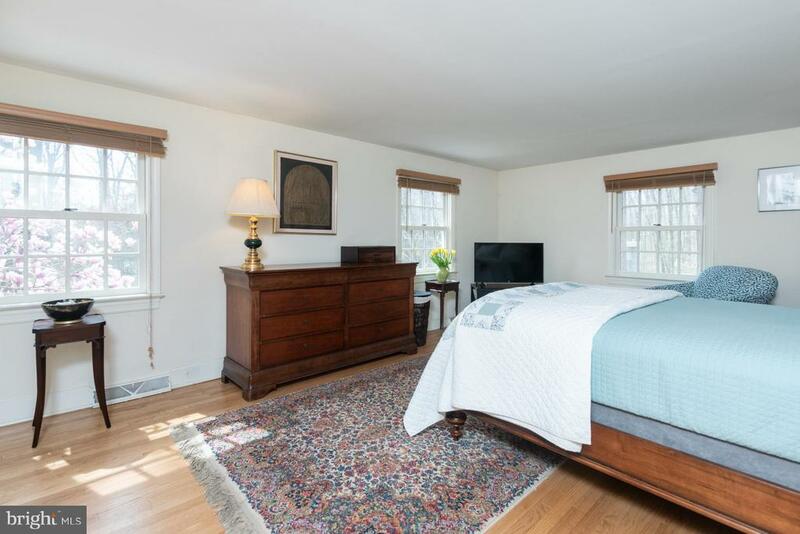 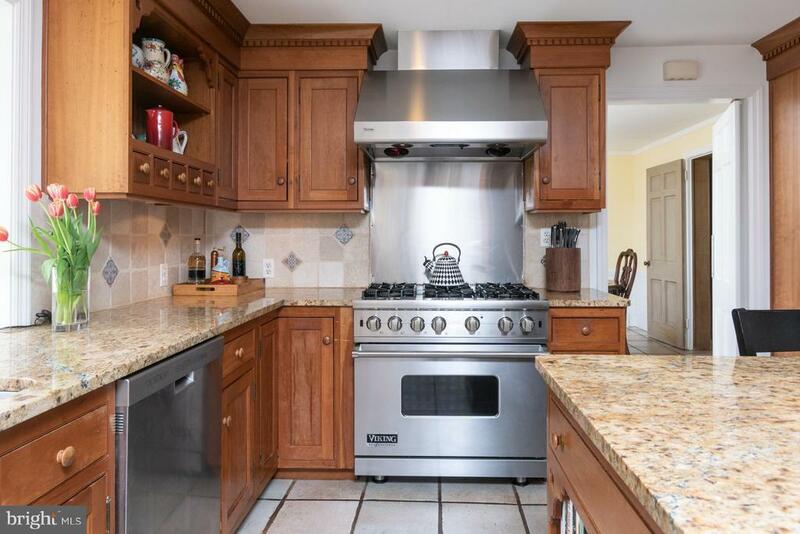 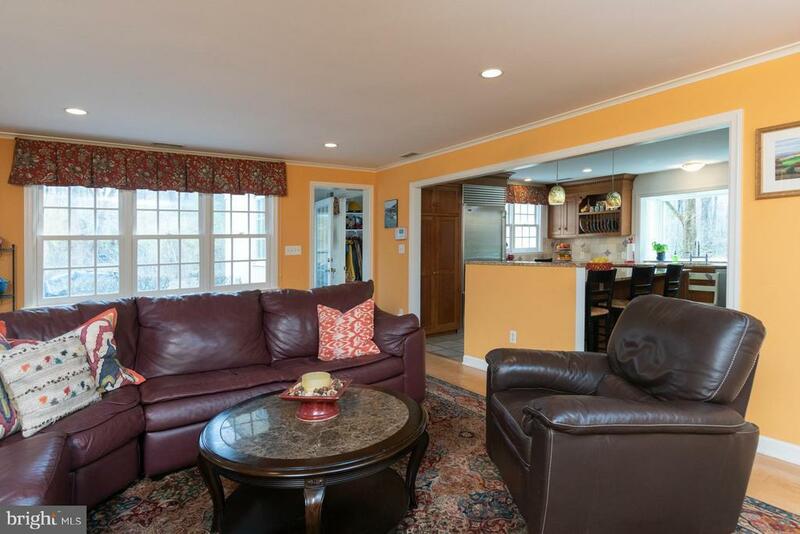 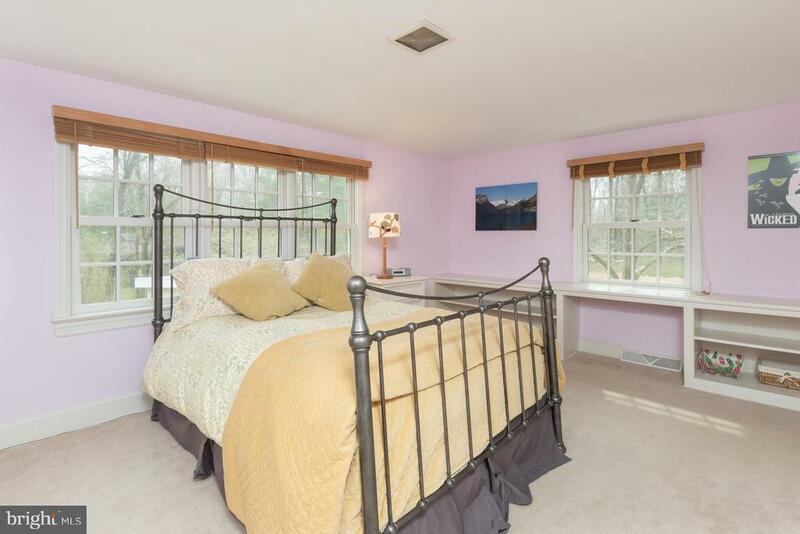 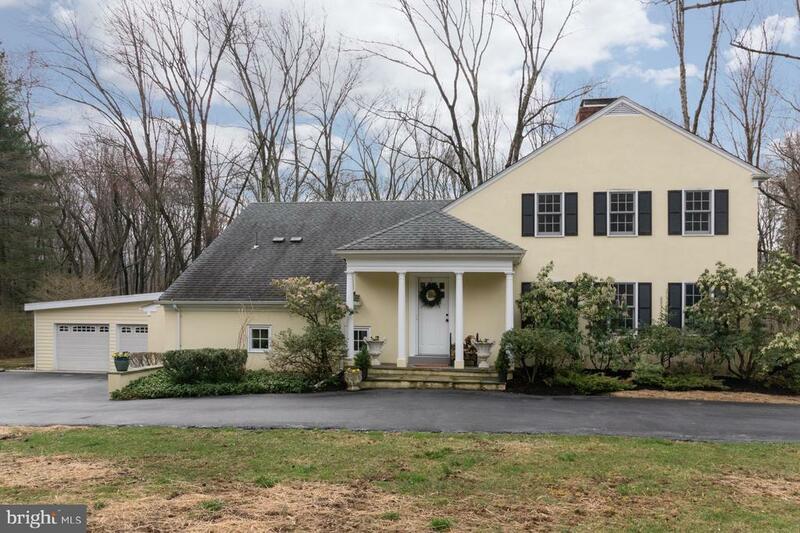 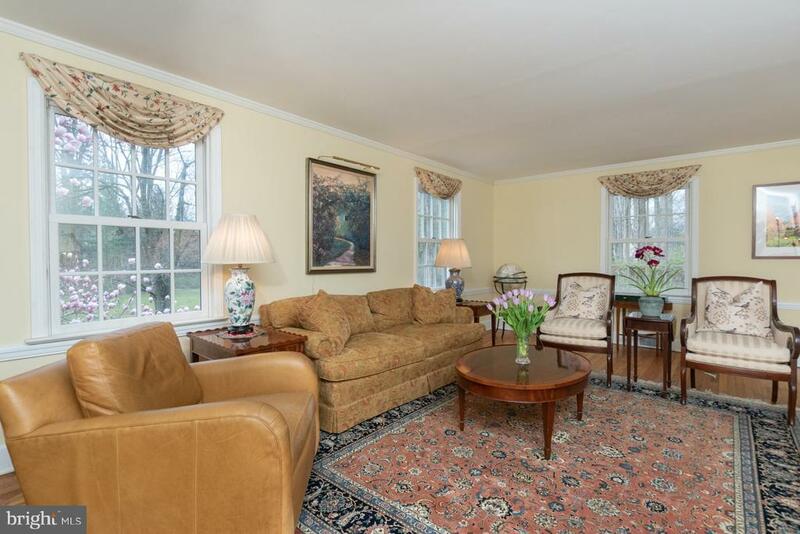 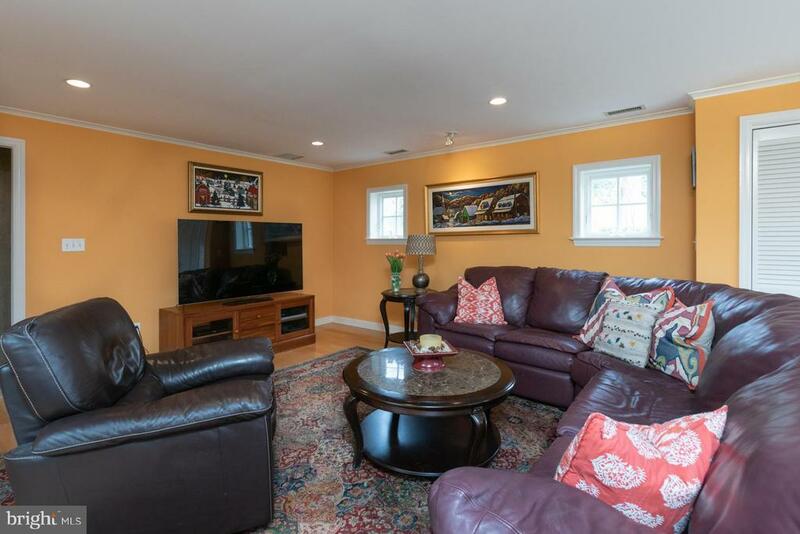 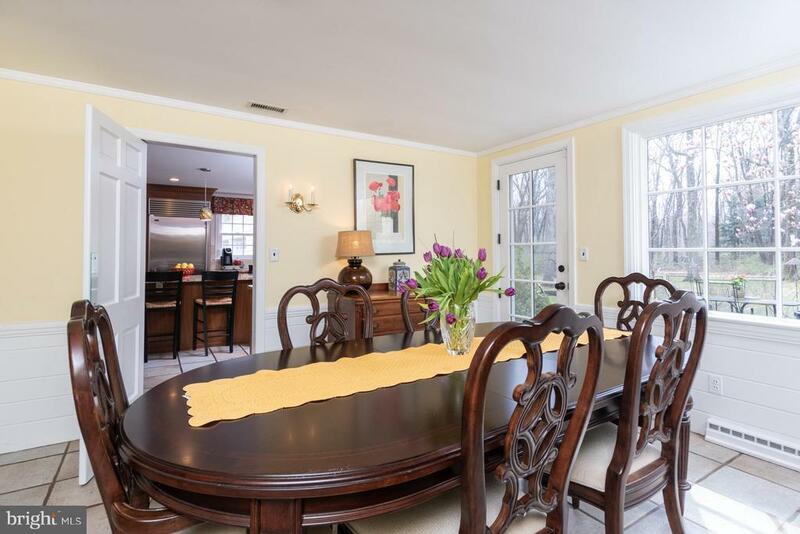 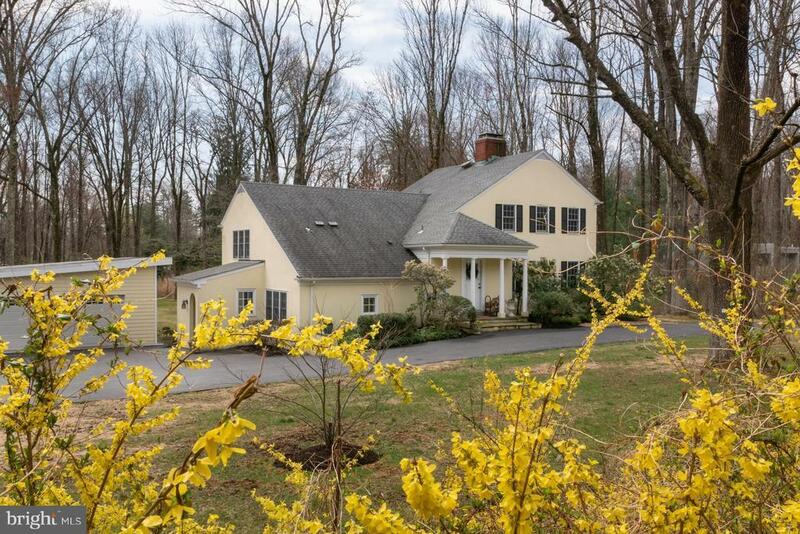 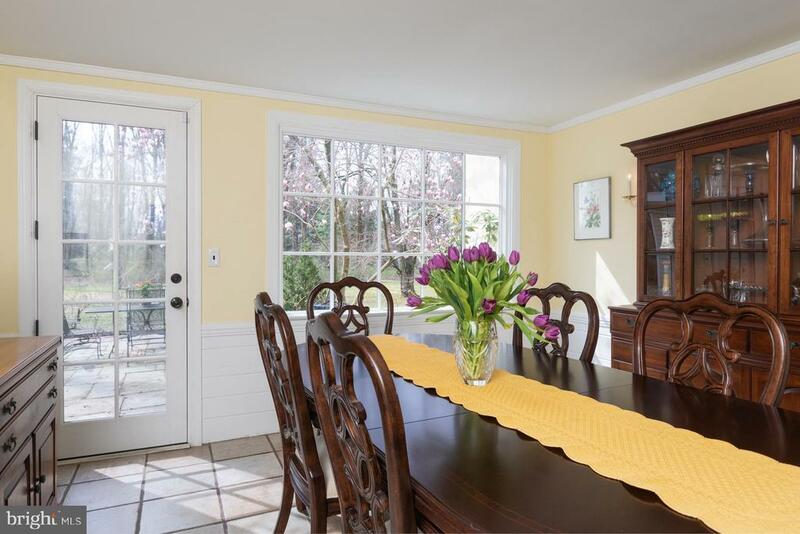 Designed by renowned Princeton architect Rolf Bauhan, this well-crafted 4-bedroom introduces itself with a cheerful yellow row of forsythia and a large wooded lot. The multi-level layout with hardwoods offers incredible flexibility and a clever use of space. 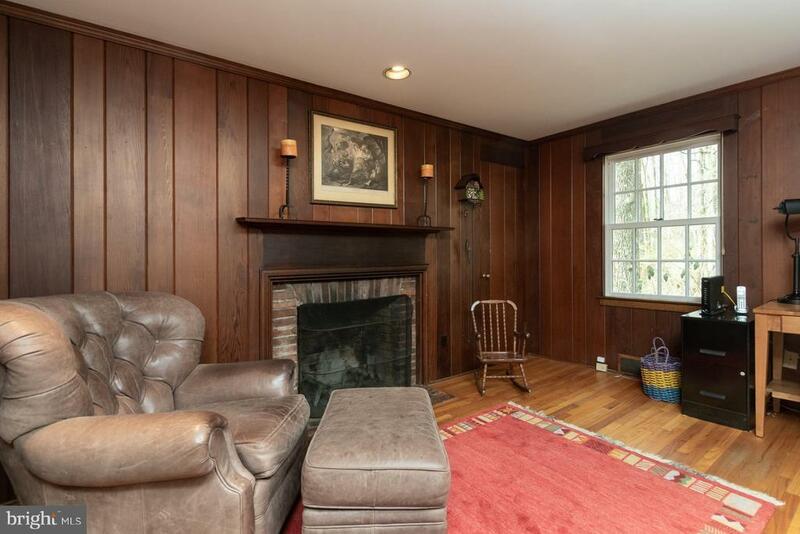 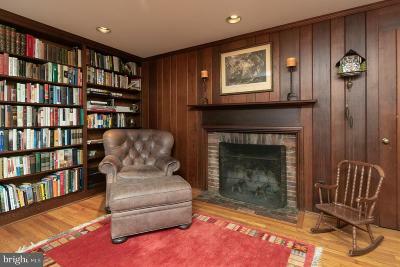 A 2-sided fireplace is shared by a bright living room and a cozy den with ceiling-high bookcases. A forward-thinking kitchen and family room renovation done by Lasley Brahaney has produced an open flow and relaxation central. 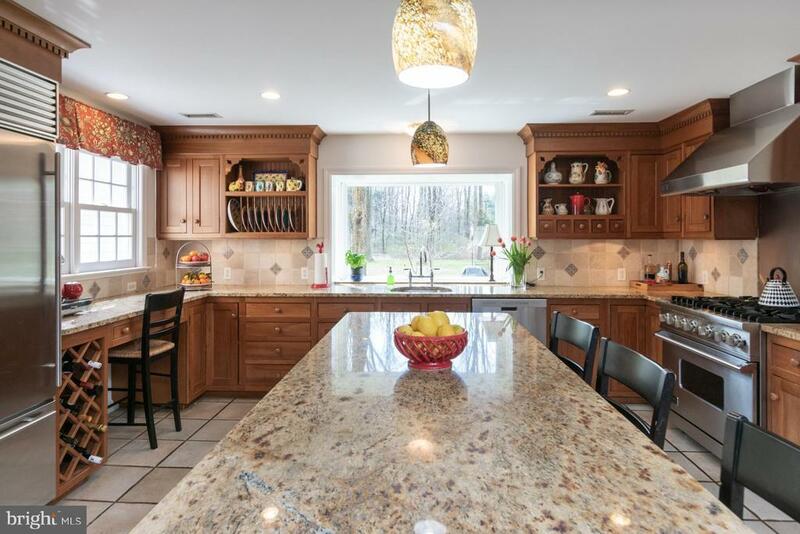 The kitchen is warmth itself with ceiling-high cabinetry, a backsplash of tumbled stone, and elegantly variegated granite at the counters and pull-up island. 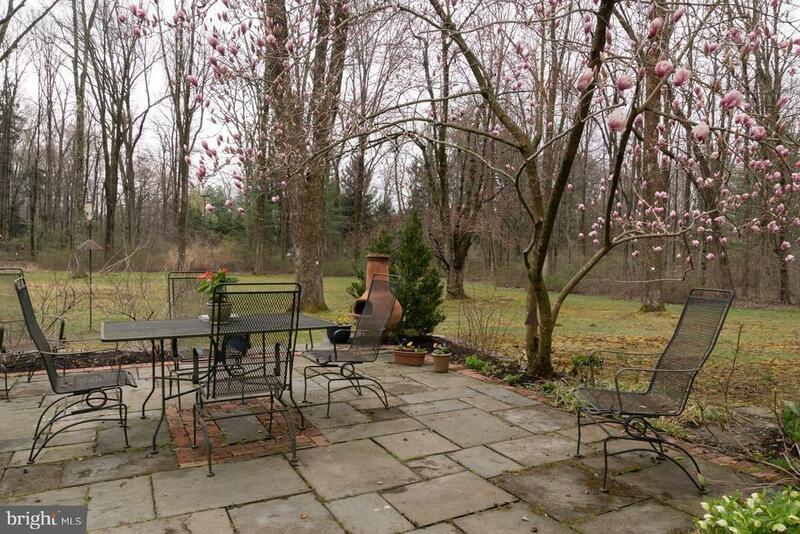 The sun-filled dining room opens to a bluestone patio shaded by a pink magnolia. 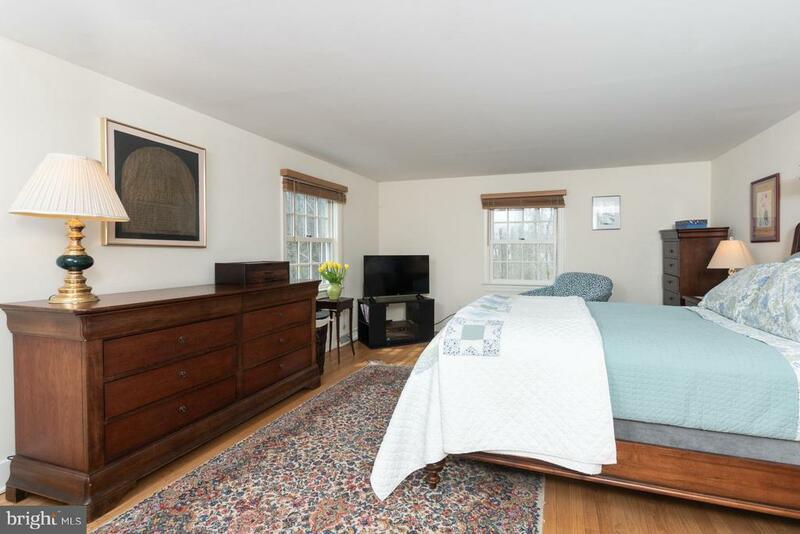 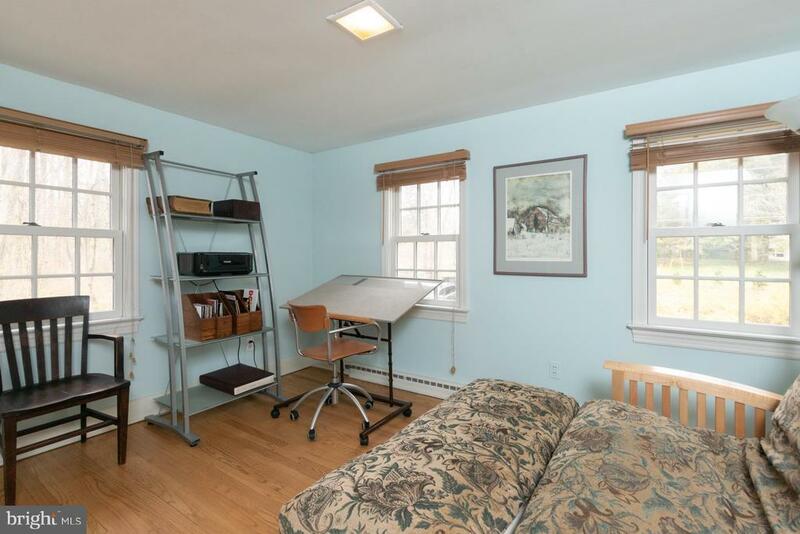 4 bedrooms and 2 updated baths occupy the upper floors; perhaps combine the top floor bedrooms into the ultimate master suite. 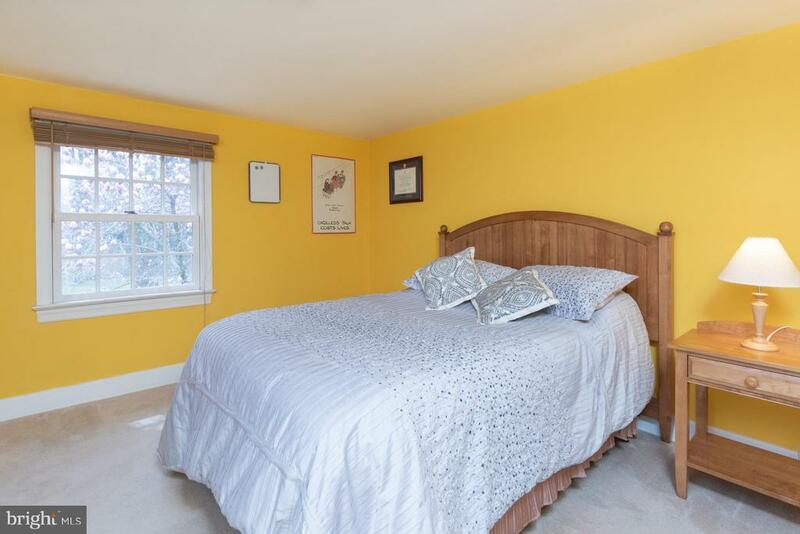 Abundant storage is found in good closets, a partially finished walkout basement, and an oversized 2-car garage. 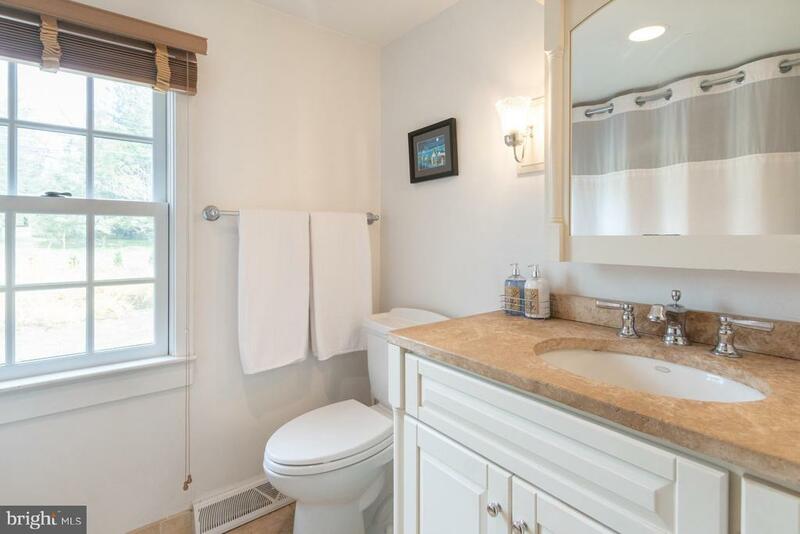 An excellent location: downtown, parks, and schools are all within a few minutes drive.